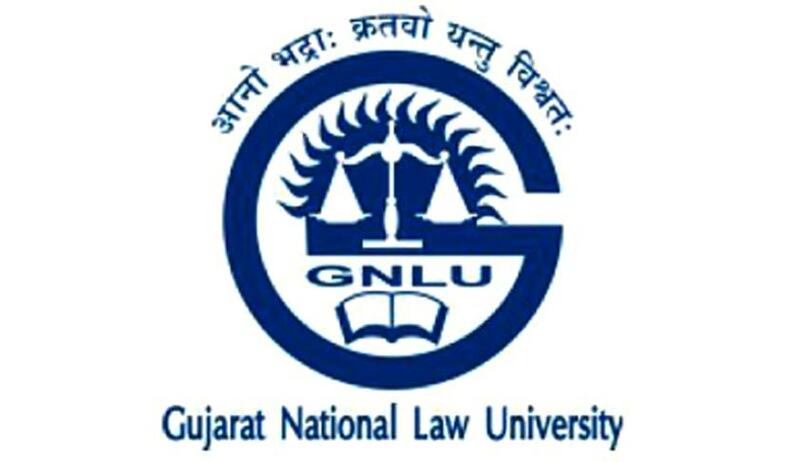 Gujarat National Law University has invited applications from the eligible candidates for the post of Associate Professor (Research). Application Fee: Demand Draft: of Rs. 500/- (Rs.300/- for SC, ST, PWD category candidates) in favour of the Gujarat National Law University payable at Ahmedabad. Application in the prescribed format along with the demand draft must be addressed to The Registrar, Gujarat National Law University, Attalika Avenue, Knowledge Corridor, Koba, Gandhinagar 382007, Gujarat (INDIA).